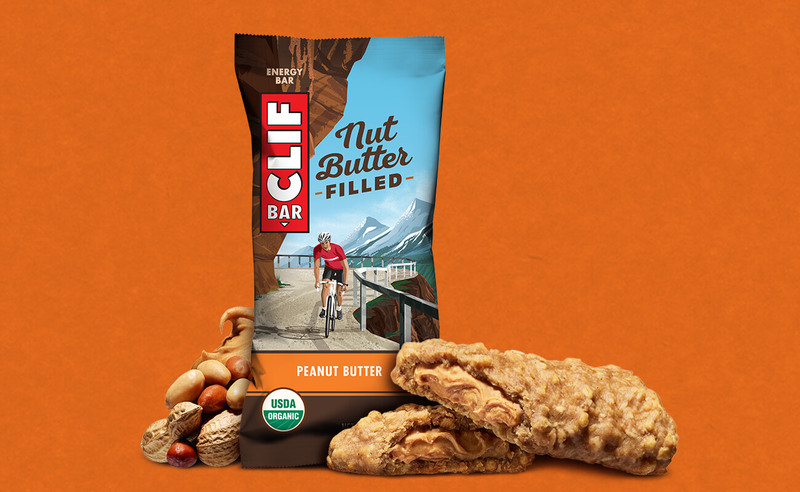 With seven flavors of CLIF® Nut Butter Filled Energy Bars to choose from, your cravings don’t stand a chance. 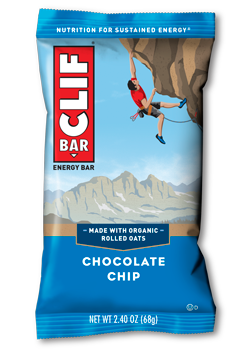 Uniquely crafted to deliver sustained energy, each bar is made from USDA organic and non-GMO ingredients, with delicious nut butter filling that’s so satisfying we bet you can’t wait to get to the good stuff. 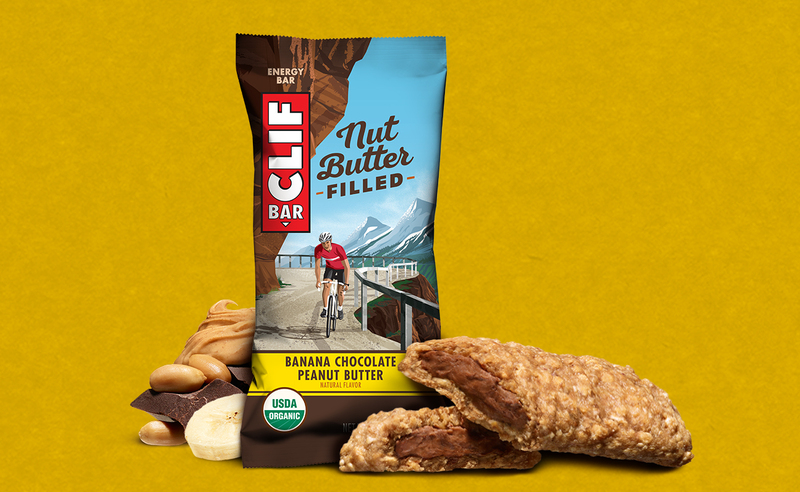 Imagine the taste of grandma’s freshly baked banana bread dialed up a notch with a rich, creamy chocolate and peanut butter filling. 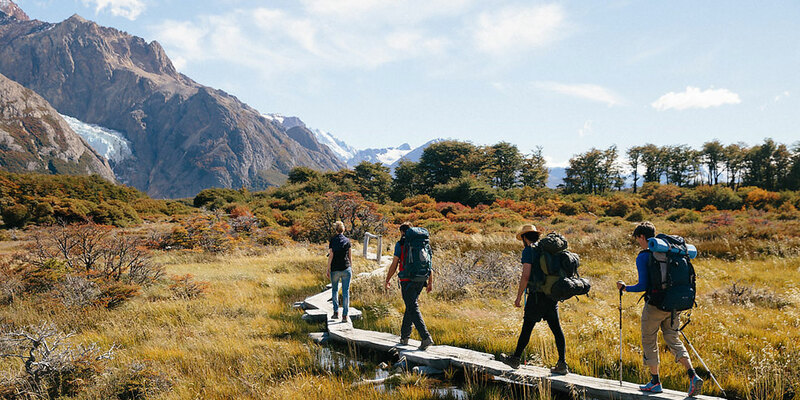 One bite and you’ll see why this has become an instant classic. 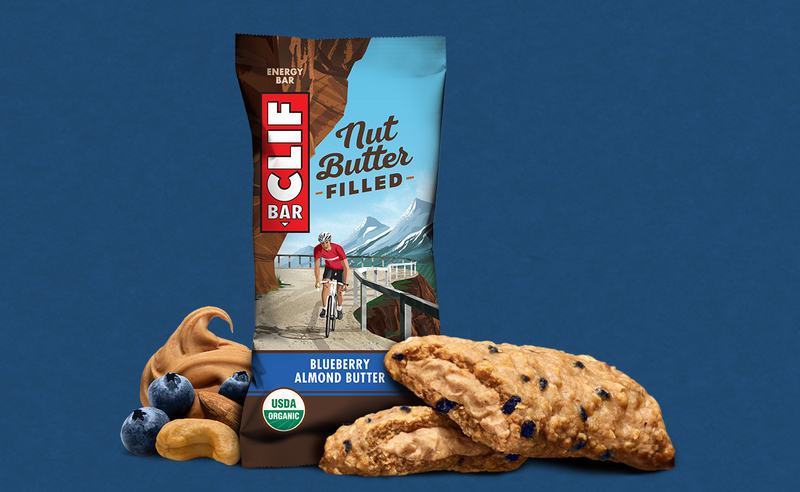 The delightfully nostalgic taste of a freshly baked blueberry muffin remixed with creamy almond butter filling for a treat that’ll take you back as it pushes you forward. 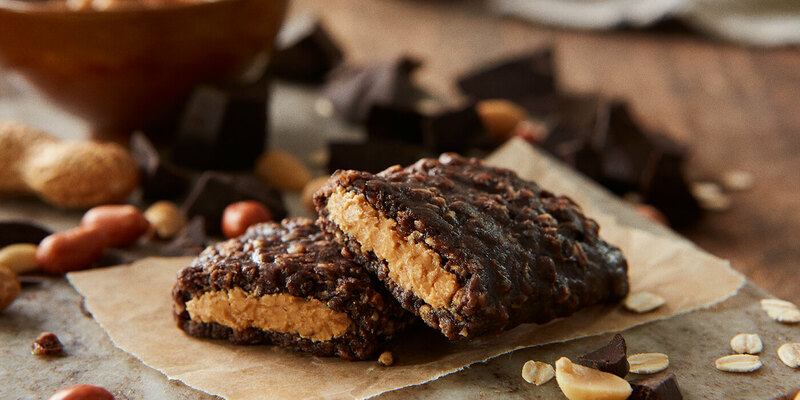 We started with a temptingly creamy chocolate and peanut butter filling, then upped the ante with the indulgent flavor of caramel. The result is a taste that’s as rich as it is irresistible. Hazelnuts are a longtime staple of the confectionery world. 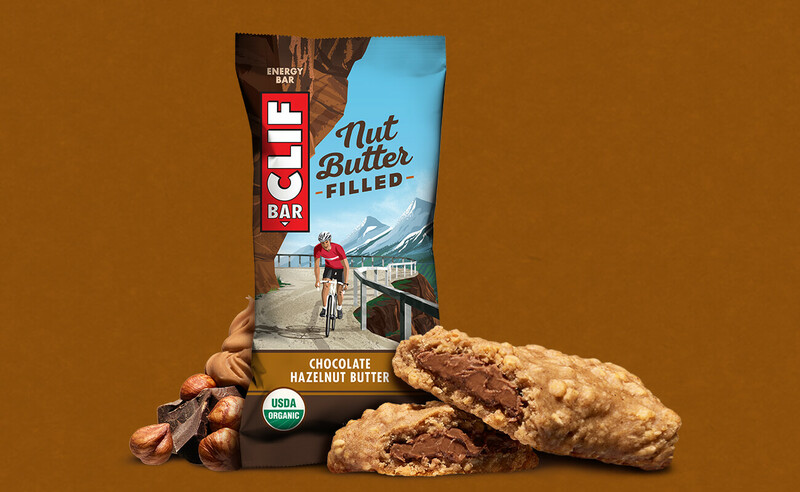 Now we’ve added rich, creamy hazelnut butter and chocolate filling to our delicious organic energy bar for a snack that’s destined to become your new go-to when you’re on the go. 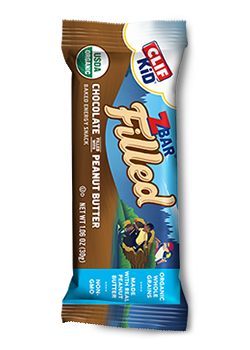 The beloved combination of chocolate and peanut butter gets a makeover with creamy peanut butter filling inside a rich, organic, chocolate energy bar. 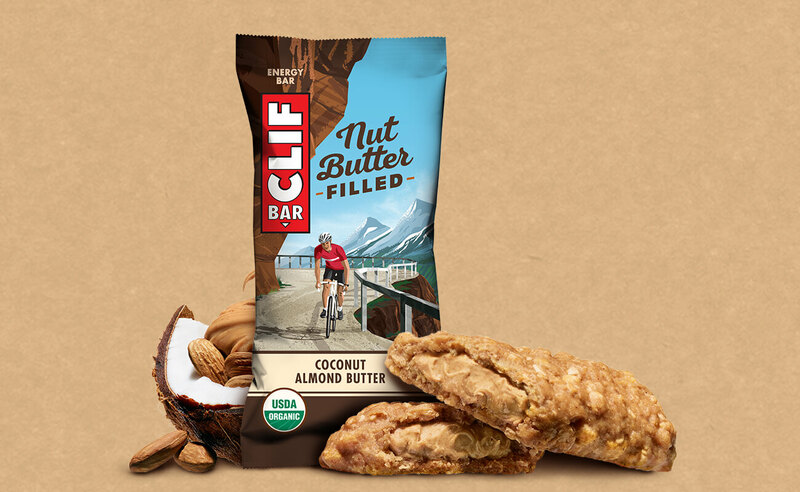 All the goodness of a richly satisfying organic energy bar with a creamy, delicious coconut almond butter filling for a flavor that’s worth going nuts over. 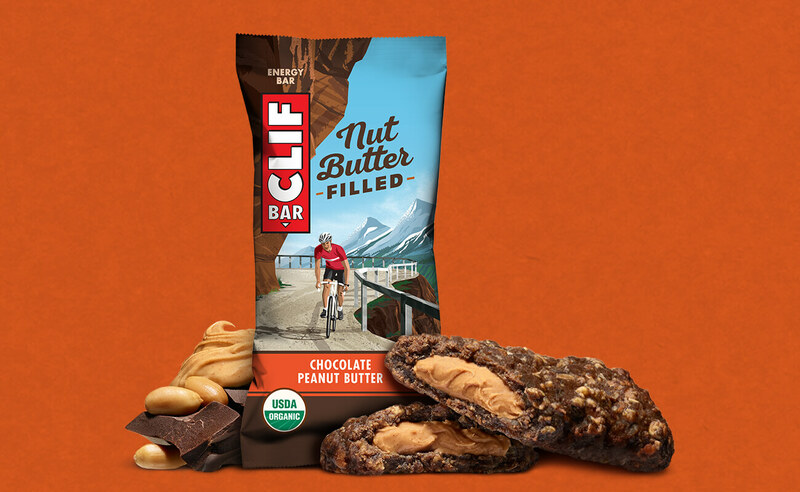 Peanut butter lovers, rejoice! 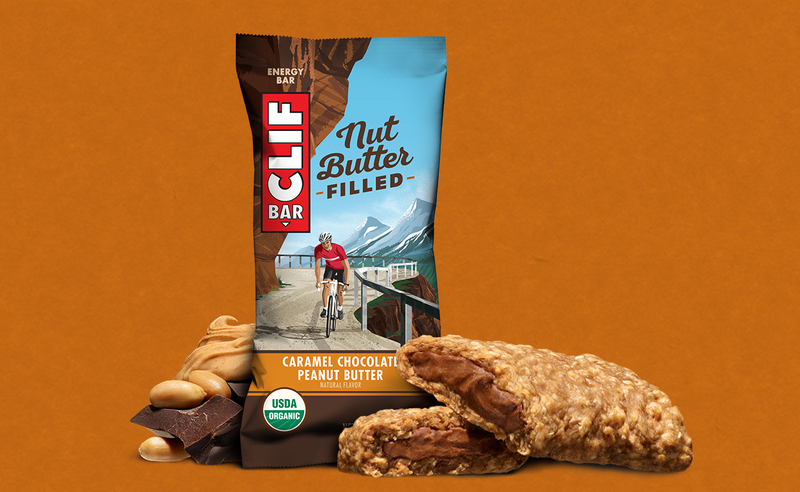 We’ve taken smooth, creamy peanut butter filling and wrapped it in a delicious organic energy bar for a soon-to-be classic snack experience.